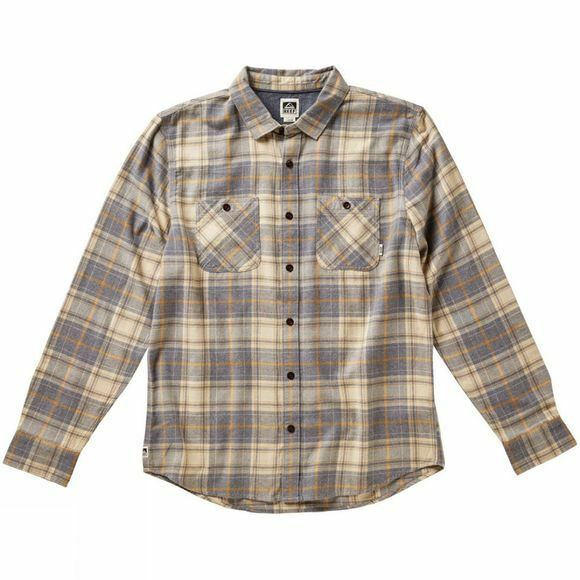 The Men's Cold Dip Long Sleeve Shirt from Reef is a cosy cotton shirt that boasts excellent softness. 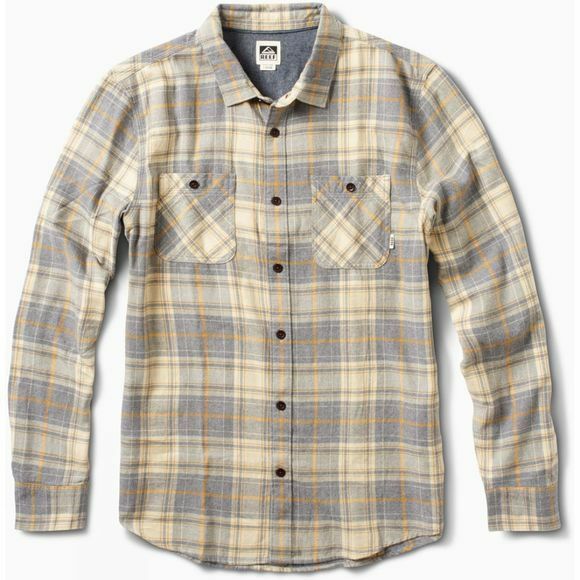 It features a bold check pattern and has a full length button placket so you can wear it fastened or leave it open as an over shirt when more layers are required. Two patch pockets on the chest have button fastenings to keep small essentials secure.